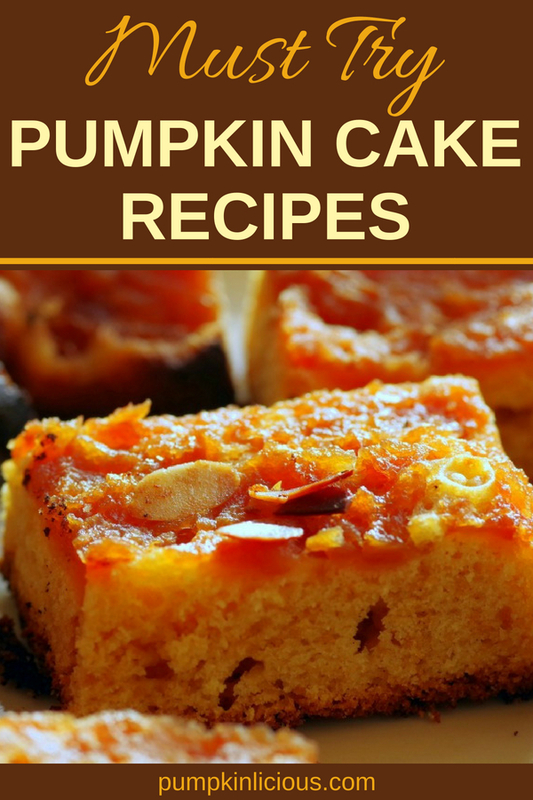 Pumpkin, like carrot or zucchini is a great ingredient in cakes. It makes them lovely and moist and gives them a warm and appetizing orange glow. 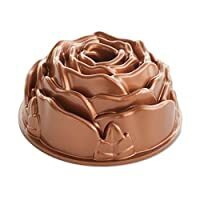 Additions such as spices, chocolate, nuts or fruit give them another dimension. 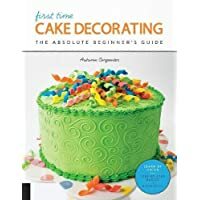 Here’s a collection of my favorite pumpkin cake recipes. And we shouldn’t forget the delights of pumpkin cheesecakes! Heaven on a plate! These pumpkin cake recipes will delight your family and friends. 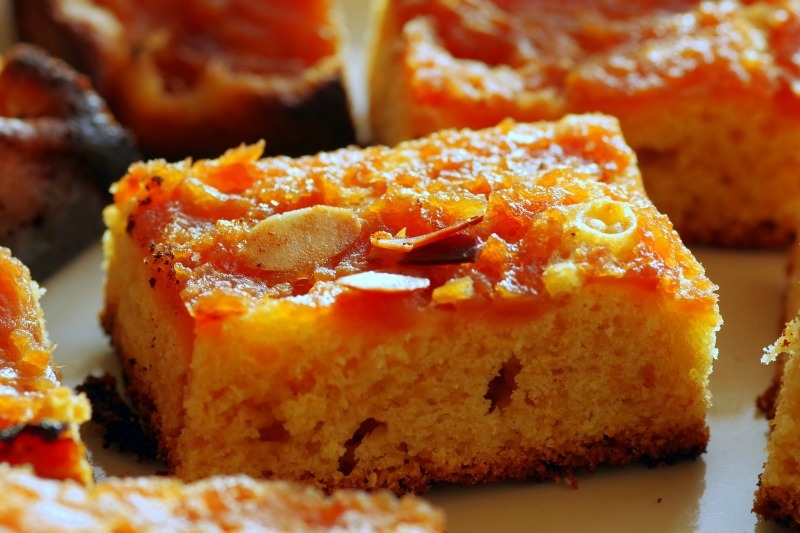 Pumpkin Dump Cake – A delicious combination of oats and pumpkin that isn’t overly sweet. Chocolate Pumpkin Cake with Pecans – Adding a bit of pumpkin to this cake gives it some really great nutritional value. Pumpkin Spice Cake Recipe – This cake recipe has a great texture packed full of tasty spices. Pumpkin Coffee Cake – The combo of coffee and pumpkin takes this cake from good to great. Slow Cooker Sticky Caramel Pumpkin Cake – A perfect cake recipe for an amazing fall treat. Pumpkin Cake with Cinnamon Coffee Frosting – This cake is amazing as it is, but this recipe can also be altered to make cupcakes as well. Pumpkin Carrot Cake with Cream Cheese Frosting – The flavors of the frosting and cake combined are the perfect duo. Vegan Pumpkin Cake – Moist, scrumptious and all vegan, this cake is a must to try. Pumpkin Spice Latte Cake – Topped with Expresso buttermilk frosting, having a piece of this cake needs to happen. Pumpkin Cake with Cinnamon Cream Cheese Frosting – If you’ve never tasted the flavor of cream cheese frosting, take advantage and make this amazing recipe yourself. Gluten-Free Vegan Pumpkin Cake – Gluten-free and packed full of spices, this cake needs to be baked by you as soon as possible. Pumpkin Layer Cake with Mascarpone Cream and Sugared Pecans – The level of crunch in this cake is what truly takes it over the top. Since I am artistically handicapped, I draw the pumpkin face on wax paper first, then place the paper over the pumpkin cake. 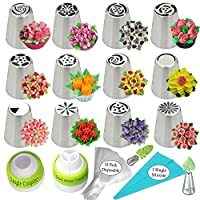 Using stickpins, I mark the design on the top of the cake and decorate with icing. Some days I’m in the mood to make two or three cakes using a different pumpkin cake recipe. Then I let my nieces and nephews decide what kind of funny or scary pumpkin face they want to put on them. Baking several pumpkin cakes in one afternoon creates a wonderful, spicy, delicious smell. I wish I could bottle it up and save it for times when I want to breathe in that aroma and think about my favorite time of the year! 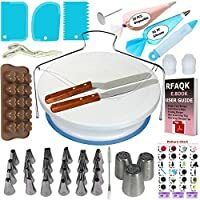 67 pcs Cake Decorating Supplies Kit for Beginners-1 Turntable stand-24 Numbered Easy to use icing tips with pattern chart and E.Book-1 Cake Leveler-Straight and Angled Spatula-3 Russian Piping nozzles First Time Cake Decorating: The Absolute Beginner’s Guide – Learn by Doing * Step-by-Step Basics + Projects Russian Piping Tips 26pcs Icing Piping tips Cake Decorating Supplies- Baking Supplies Set Flower Frosting Tips 14 Icing Nozzles 2 Couplers 10 Pastry Baking Bags Cupcake Decorating Kit + GIFT BOX! 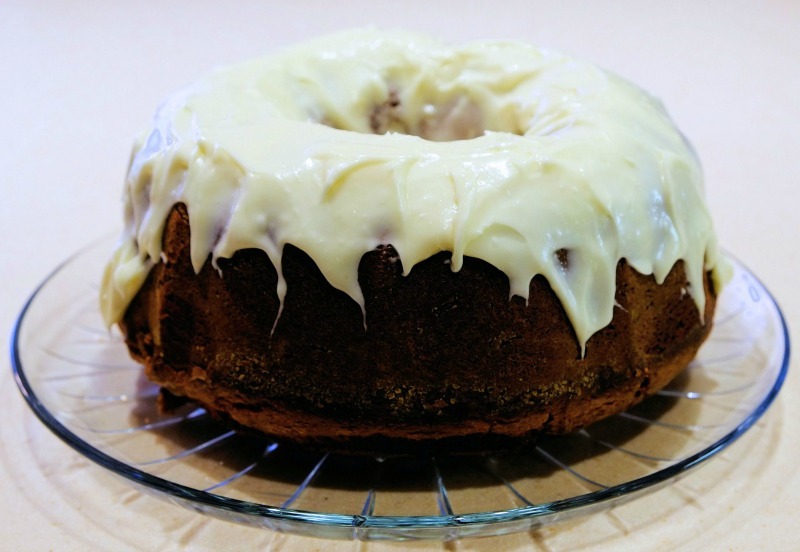 Bundt cakes – for added kiddie appeal! 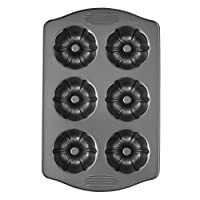 For added kiddie appeal – make a pumpkin cake recipe with a Bundt cake pan because the hole in the middle of the cake allows you to put some extra treats in this space if you are taking the cake to a party or get-together. For a fall party, you can put pumpkin candies or candy corn in the middle as an added treat. At your Thanksgiving party, you could put walnuts in the Bundt cake pan hole for those who like a nutty flavor along with their pumpkin cake. For the next kids’ birthday party, make a pumpkin Bundt cake with cream cheese icing. Add jelly beans or bubble gum drops in the center for a fun twist! Thank you for including my Pumpkin Cake with Cinnamon Cream Cheese Frosting. Love the section of pumpkin treats! Thank you for including our pumpkin cake with cinnamon frosting – love these other recipes – pinning for later.